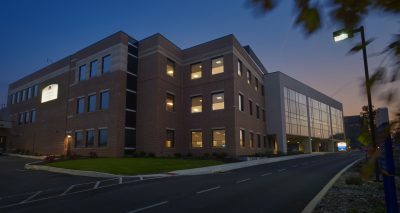 Lancaster General Health Women and Babies Hospital Focus Growth Expansion - Benchmark Construction Company, Inc. 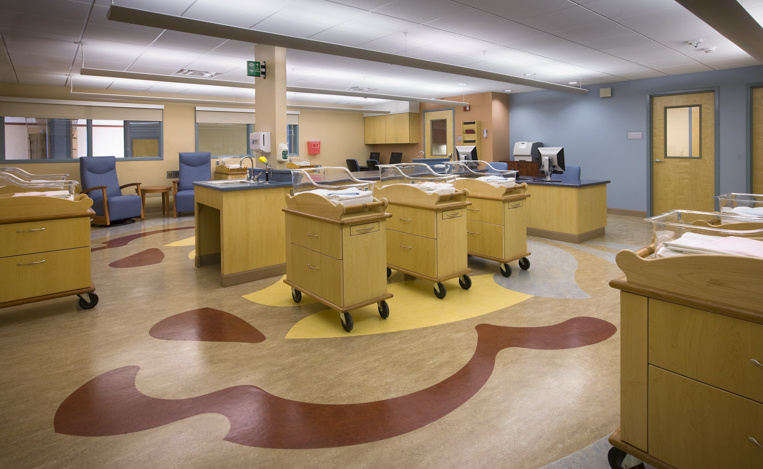 Phase I included the expansion of adding eight isolettes and associated rooms for the Level III Neonatal Intensive Care Unit (NICU) at the Women & Babies Hospital. 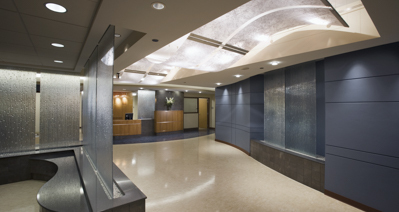 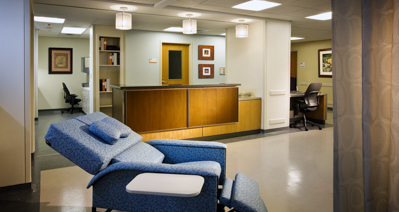 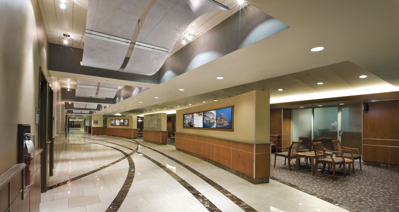 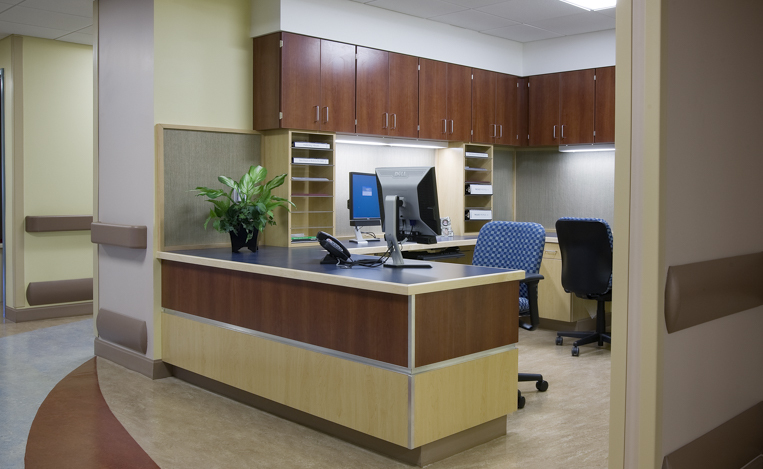 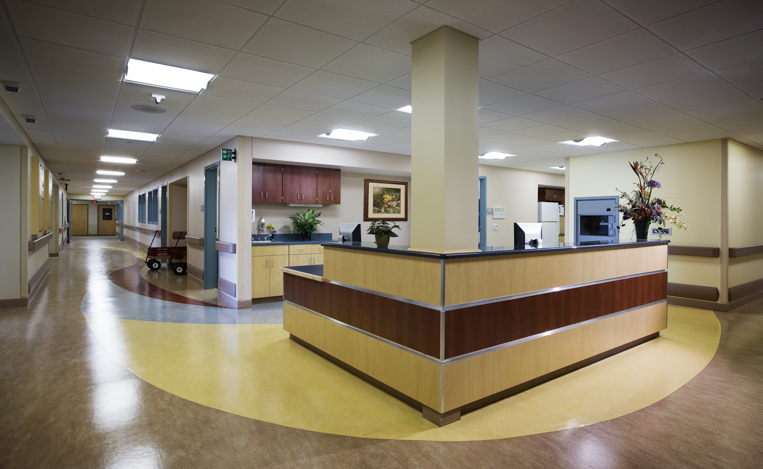 This renovation was completed working adjacent to the continuously operating NICU. 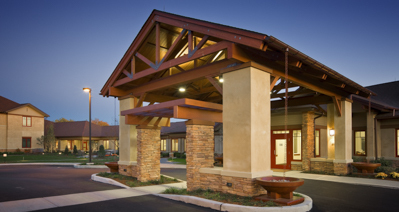 Along with the eight isolettes, this renovation also added a family bonding area, two bedrooms, shower facilities and a computer area. 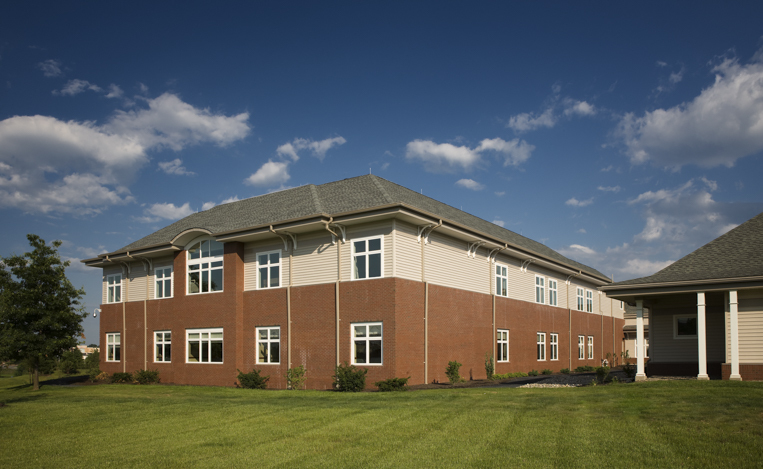 Construction of a 25,000 square foot addition that was built on top and adjacent to a fully-operational facility brought its own set of challenges. 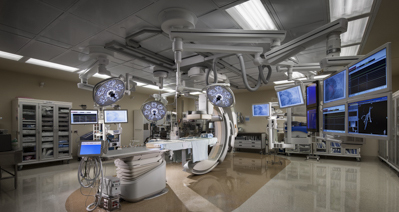 All utility shutdowns were coordinated with the units surrounding the construction and temporary walls were built to ensure air and quality control. 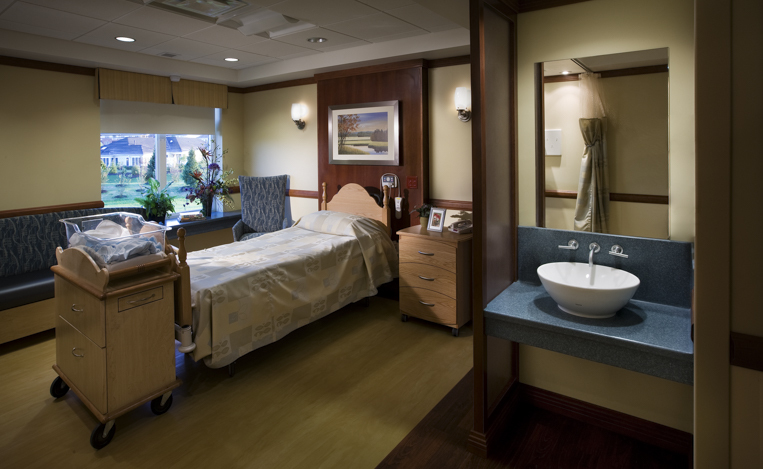 The new addition added 13 Couplet Care (Postpartum) rooms, two nurseries, circumcision room, and pharmacy.